At A&H Paint, we have the solution to most of your home revitalization needs! 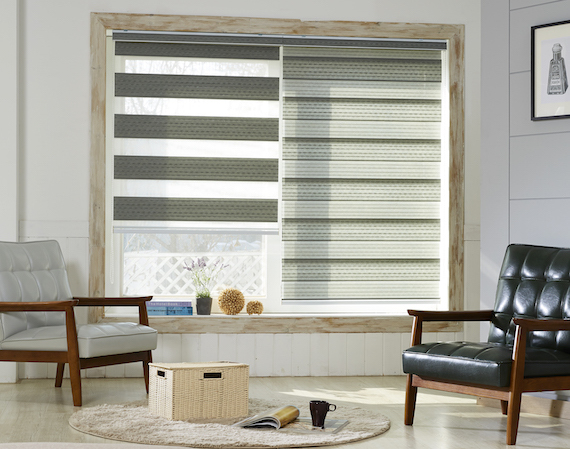 Whether it's new flooring, new paint or wallpaper, or new window treatments, we've got the answer to your home decor needs. Providing flooring, paint, and window treatments allows for us to ensure a comprehensive, coordinated solution for homes and business in Thibodaux and surrounding areas. Our trained associates can help you choose the perfect hardwood, ceramic, or vinyl flooring, the perfect paint or wallpaper, and the perfect custom wood blinds, plantation shutters, shades, or vertical blinds. We measure or success by our customers satisfaction. From initial consultation through installation, we strive to exceed expectations.